So, for example, email for Joe Bloggs should be addressed to joe.bloggs@ramservices.co.uk. 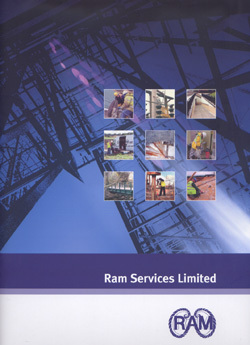 A wide range of past project case histories and the company’s printed sales literature are available. The 12 page brochure gives further insight into the services offered by both the structural repair and diamond divisions of the company.